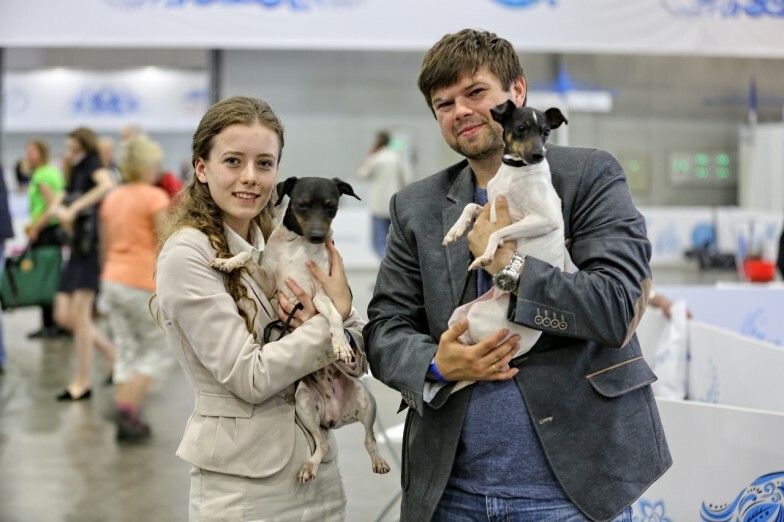 During this year’s World Dog Show in Moscow there were over 26 000 dogs from all over the world competing in several Expo Krokus halls in Krasnogorsk. 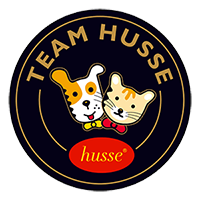 I handled Keru and our judge was Johan Juslin from Finland who had no previous experience with japanese terriers. Seeing his previous verdicts I’ve noticed that the judge prefers smaller dogs so I was more focused on Fuji’s show than Keru’s (I knew he will do his job well). In the ring Keru was almost perfect. Great in movement and also great while standing – we could see his huge experience in dog shows. And this experience gave him World Winner title. Fuji did same good job. She’s full professional. She really enjoys the shows and she presented herself splendidly. Fuji also got the World Winner title. There was still BOB competition left. As expected BOB has been taken by Fuji. We’ve spent over an hour on BIS. First at preparatory ring the judge touched all the dogs so she could judge them fairly in the honor ring. Even with our great presentation we did achieve nothing during the BIS. We came back from Moscow with two World Winners.